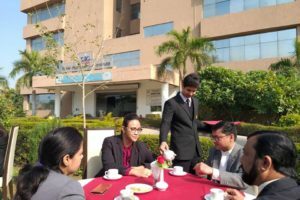 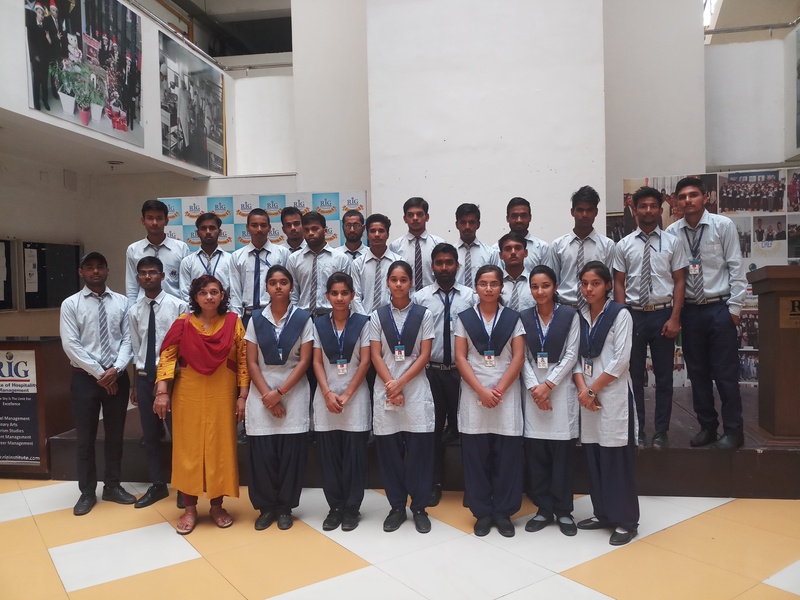 A group of 30 students of class XII alongwith 3 senior teachers visited RIG Institute today to familiarize themselves with Vocational courses available for careers in rapidly growing hospitality sector. 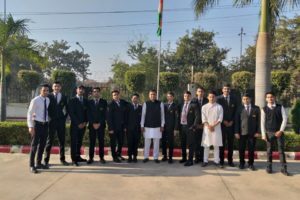 They were shown the various training labs of all departments and then given demonstrations in Mocktail making, napkin folding, Cake Icings and canapés. 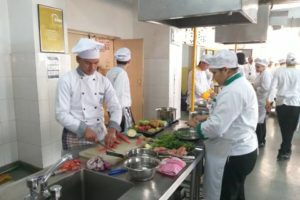 This was followed by Do-it-Yourself session which students enjoyed.